Save 50% on Amazon for a limited time! Hurry over to Amazon to score this Gili Nuts and Bolts Building Set for only $16.50, regularly $32.99. 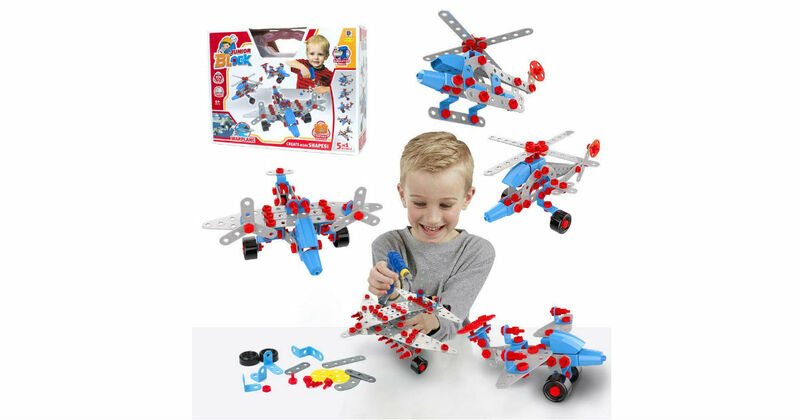 This airplane STEM building set includes 274 pieces. Challenge your kids to build creative designs.